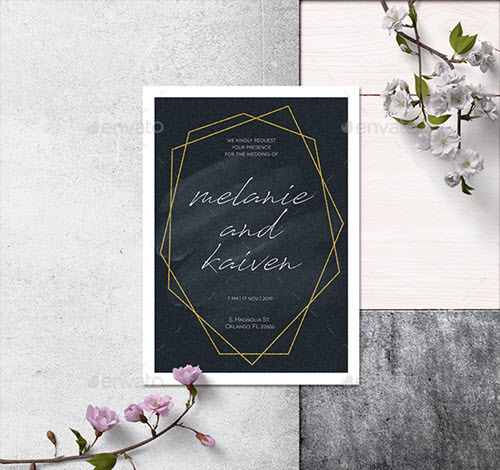 By: Nelly Vinnik posted on October 03, 2018 in Inspiration . 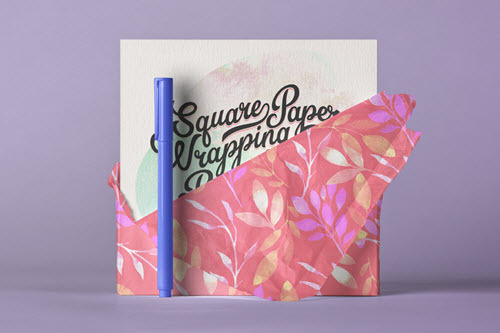 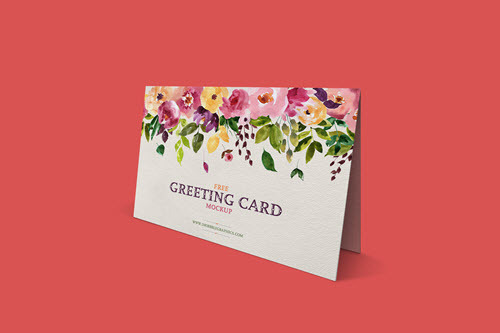 Greeting cards are very popular nowadays as well as invitation cards. 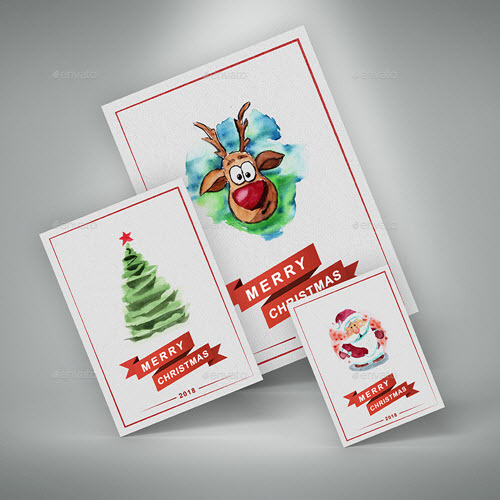 Greeting cards are a perfect option for any occasion and any holiday. 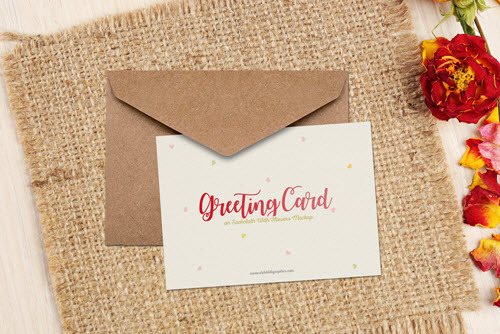 Every time people want to say hi or send congratulations to someone on a birthday, Christmas, New Year, Thanksgiving or any other special holiday, they usually use greeting cards. 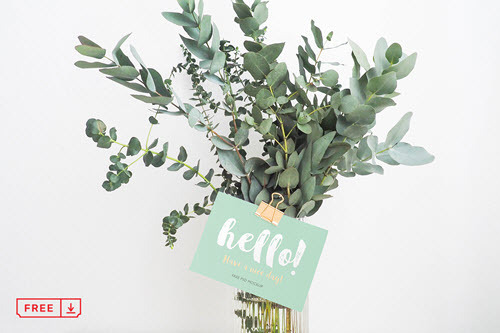 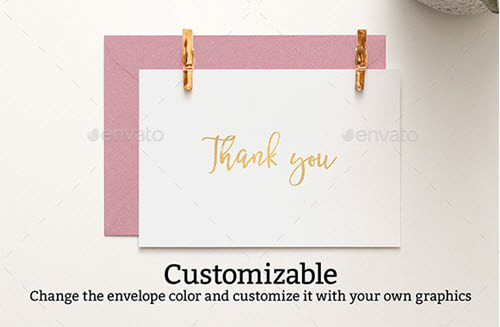 A greeting card is a universal print card that serves as the way to express your feelings on the one hand, and, show that you really care about the person you send a greeting card. 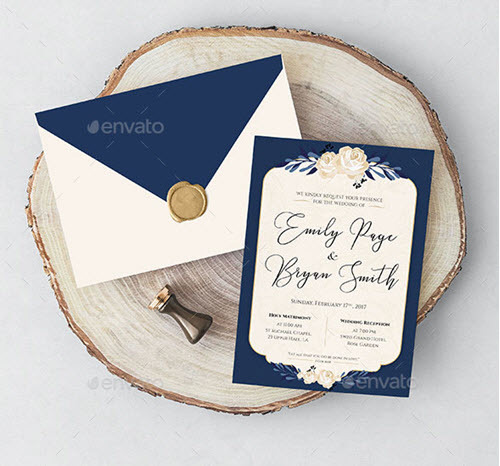 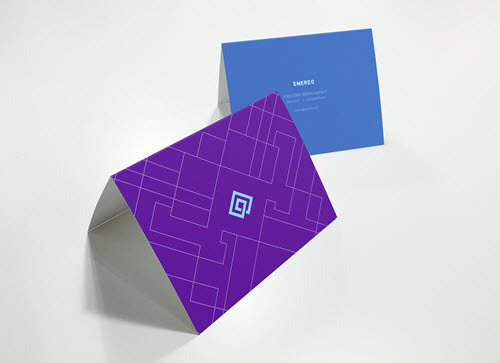 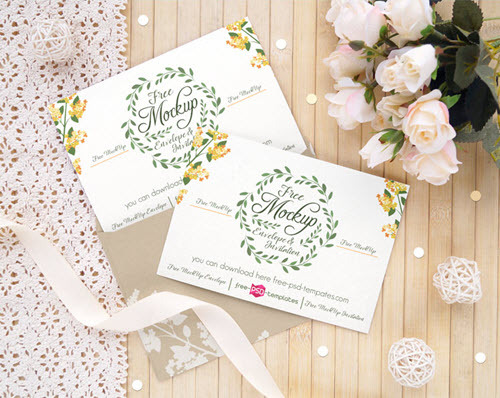 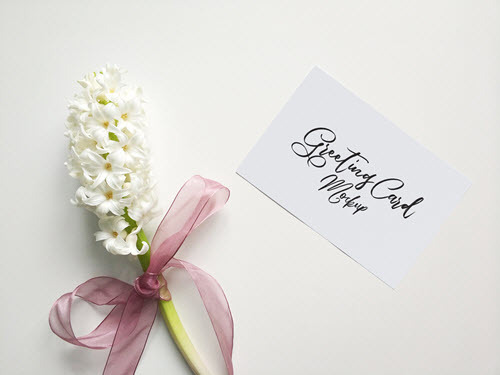 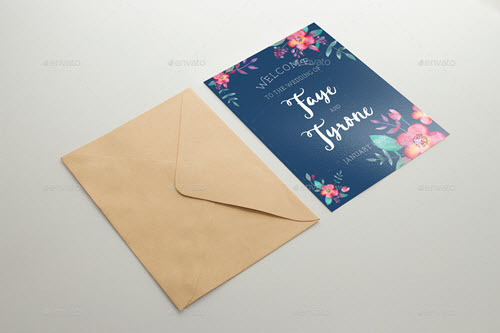 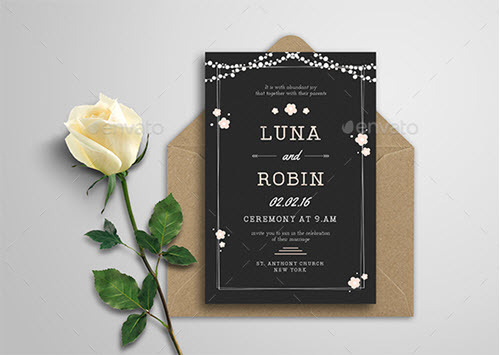 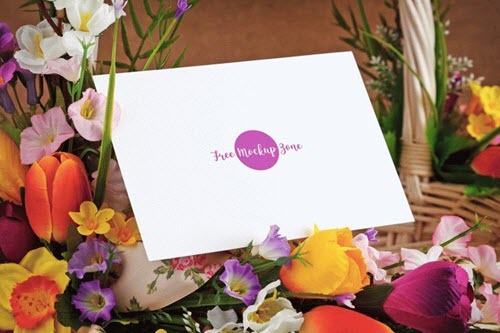 Invitation cards are used for inviting someone for a special occasion, be it a wedding, a birthday, an official event, or any other special occasion. 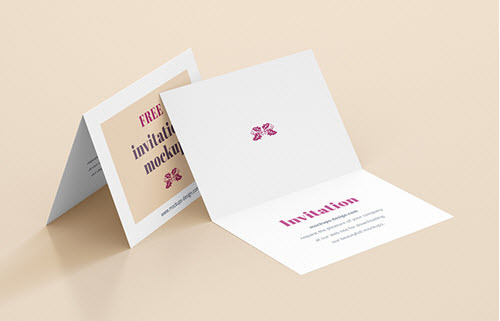 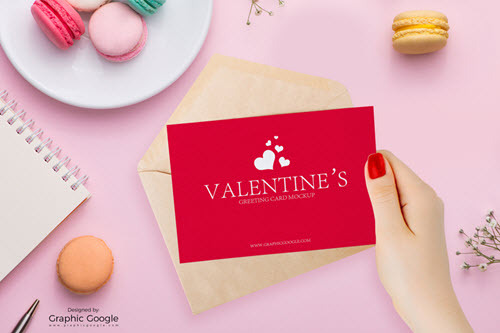 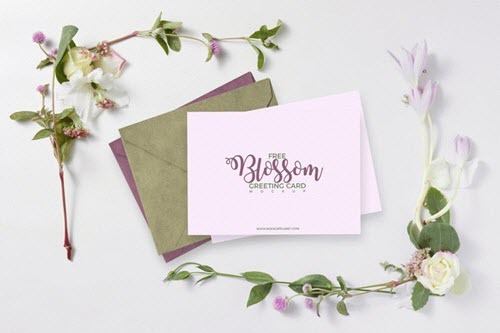 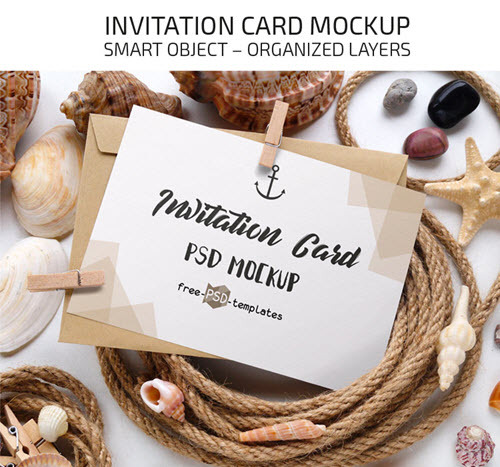 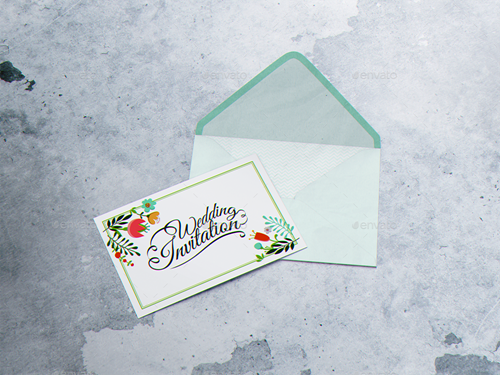 In this post, we have put together more than 35 premium and free invitation and greeting card PSD mockups for creative presentations of invitations designs and for greeting cards designs. 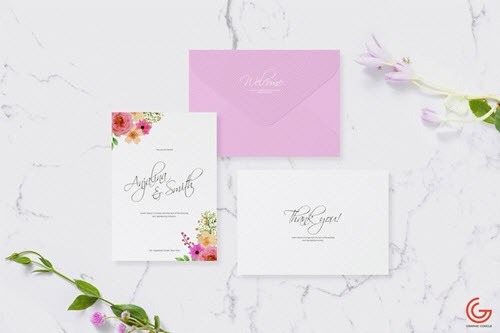 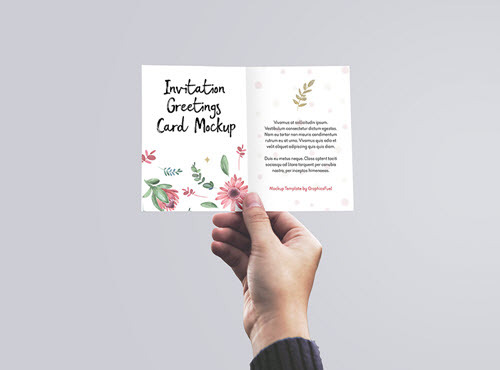 It is very important for you, as a designer, to showcase your greeting cards and invitation design in the most attractive way, in the way they would appeal to people. 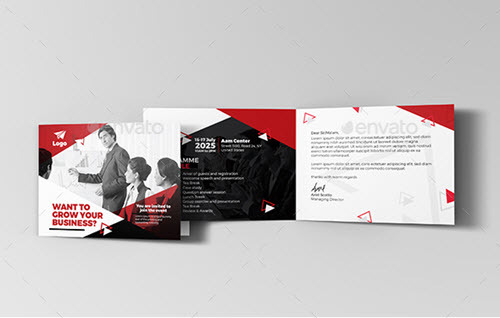 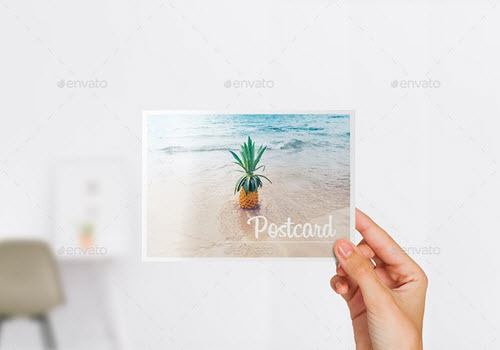 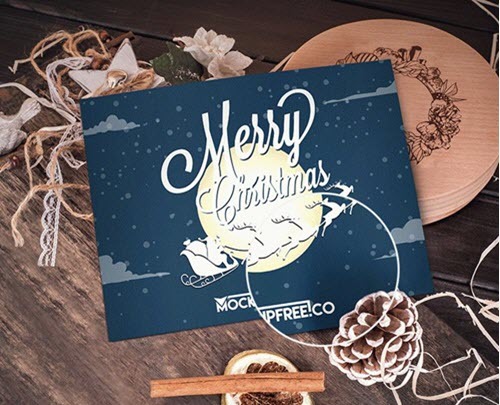 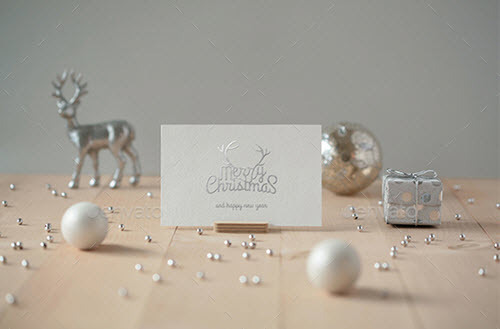 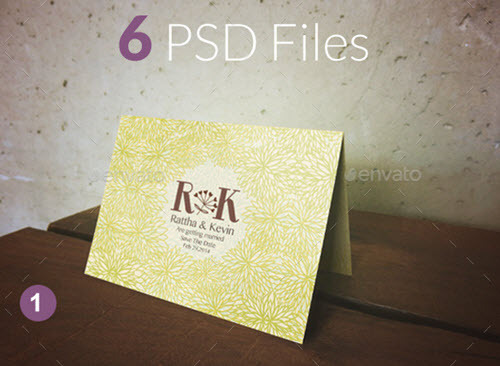 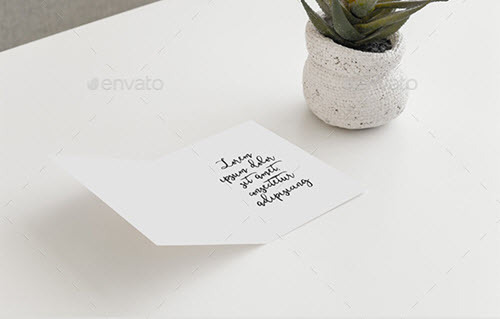 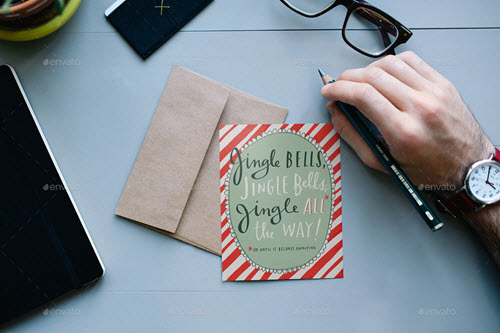 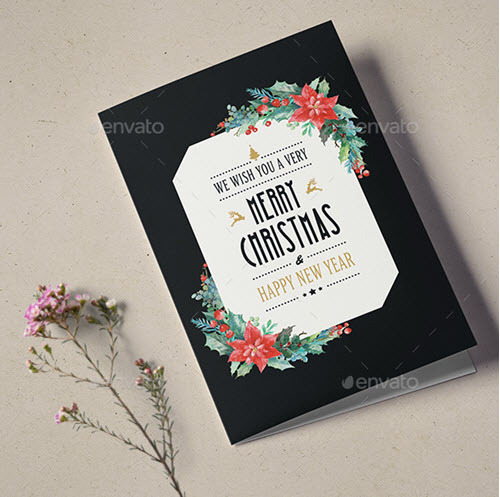 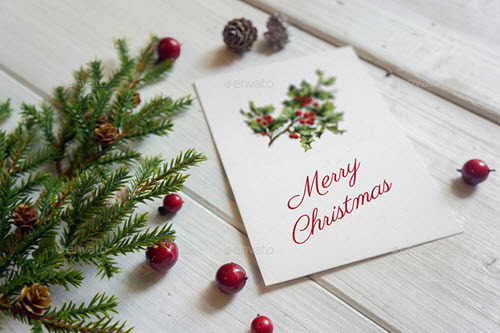 Download any of the below free greeting card mockups in PSD or invitation PSD mockups, customize them in a matter of minutes using Photoshop and promote your creative design of greeting cards and invitation design: Get Photoshop as part of a Creative Cloud single-app plan for just US$19.99/mo. 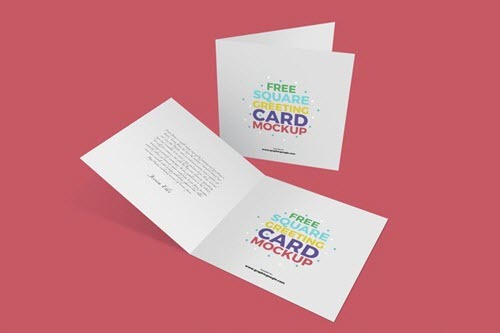 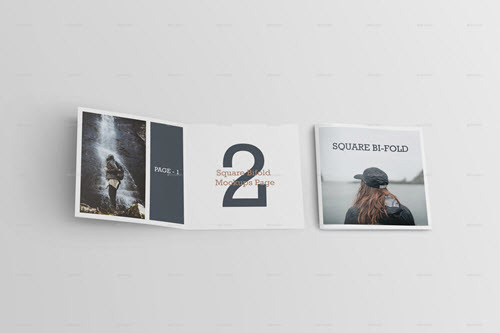 Are you looking for more free mockups in PSD for your design and business promotional needs? 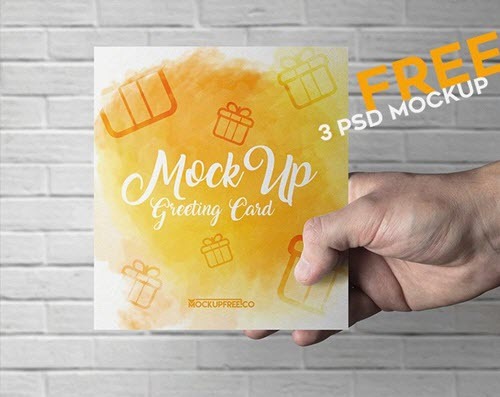 Feel free to browse our absolutely exclusive and free PSD mockups which fit any business purpose and design needs. 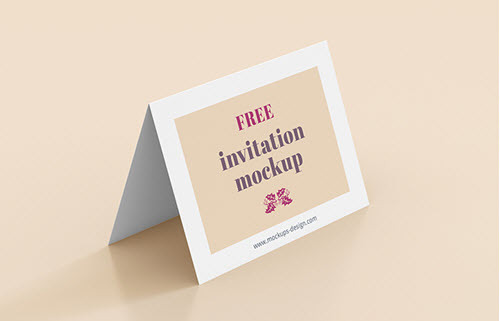 You can find free advertising mockups, free package mockups, free wedding mockups, free food and beverage mockups etc. 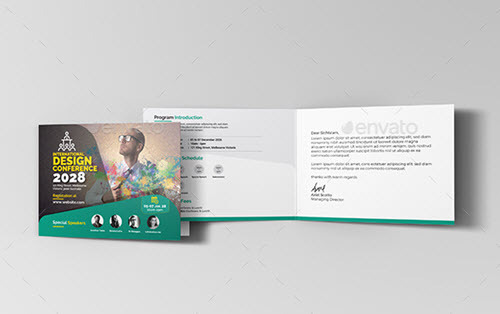 We offer other free design resources, like free print templates for the quick custom flyer, poster and brochure designs.